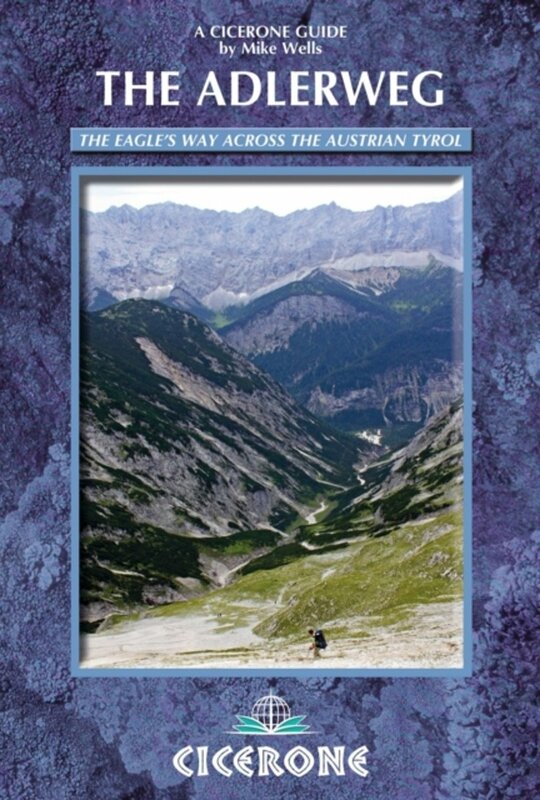 This trail leads you through the entire region of Tirol. You can start in Lech, and walk east, rounding Innsbruck, ending in the village of St. Johann in Tirol. The mountain ranges belong to the Northern Limestone Alps, which makes for spectacular rock formations. Well known are the Lechtaler Alps, the Karwendel and the Wilde Kaiser. Part of the trail is the same as the Nordalpenweg 01 and the European Long Distance Trail E4. The main route is more or less a teaser for those who want to explore the whole thing. 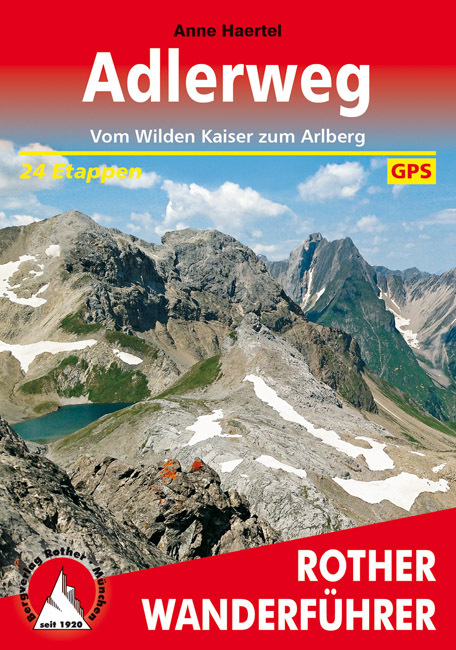 In fact, counting the side valleys and side trails, the Adlerweg is 1280 km long. But then, you will have criss crossed Tirol from border to border, sniffed the snow of the Ötztal, saw the wildness of the Stubai, enjoyed the flowers of the Silvretta. The trail is safe for fit walkers. Yes, you are in the mountains. No, you are not climbing or crossing glaciers. Using the colours red and black (for the surefooted), some clues to safety are there. Sleeping in village hotels and mountain huts. Good documentation is available. The trail is marked throughout. Home page of the trail. 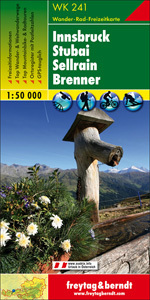 Description of the part of the trail leading through the Zillertal. Some handy leaflets. 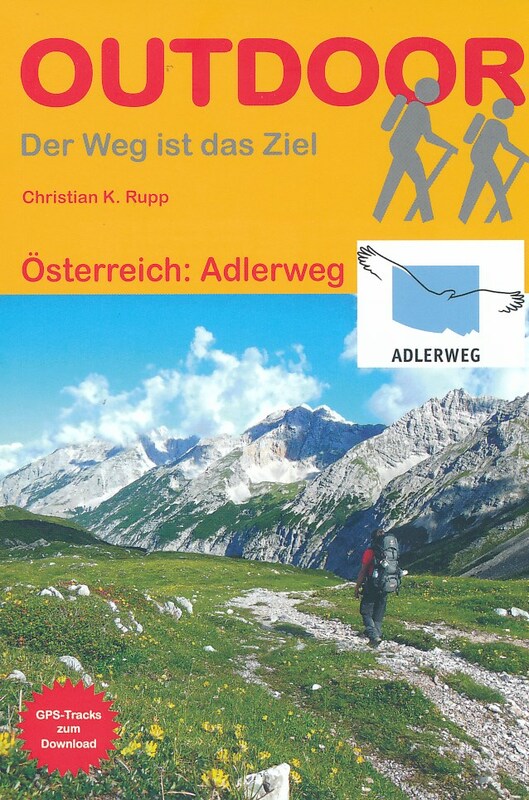 Information on the Adlerweg in the Ötztal Alps: nine stages.